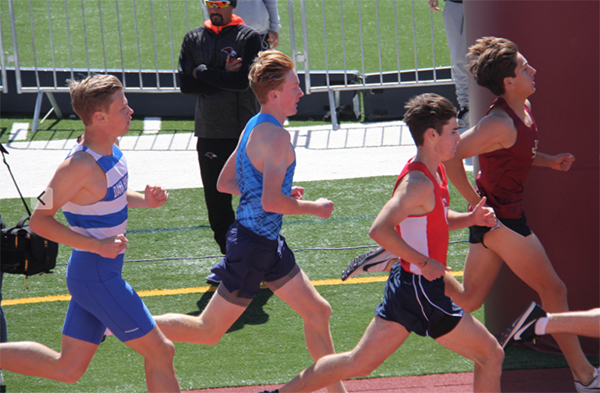 30+ of our qualified student athletes represented Corona del Mar HS at the 49th Annual ASICs Laguna Trophy Invite this past Saturday. With over 60 high schools represented, the field of competitors was at a very high level, with a number of our runners/hurdlers/throwers/jumpers earning a top 6 finish, and an award from the organizers. Great effort from everyone, and congrats to those who PR’d! Morgan Simon 12-7 PR RANKED 8th in the NATION!